Drug Cultivation Laws & Legal Help. Get A FREE Consultation! Drug Cultivation Laws & Legal Help. Get A FREE Consultation! Cultivation charges are much like drug manufacturing charges. The distinction between the two is made based on the type of substance involved, and whether it is created by chemical means or grown. In other words, a person who had marijuana plants would face cultivation charges, whereas someone with the chemicals and equipment needed to make meth would face manufacturing charges. The federal government has established classes for different drugs, labeling them as Schedule I through Schedule V, with Schedule I often carrying the harshest consequences, as substances that make the list do not have any medicinal use and are likely to be abused. Because marijuana is still illegal in the federal government’s eyes, even pot is a Schedule I drug. Therefore, cultivation charges, whether tried at a federal or state level, are very serious. It is possible to be charged at a federal or state level if you are accused of drug cultivation. Although the crime may refer to any type of controlled natural substance, such as opium or cocaine, marijuana is generally the most-common one. 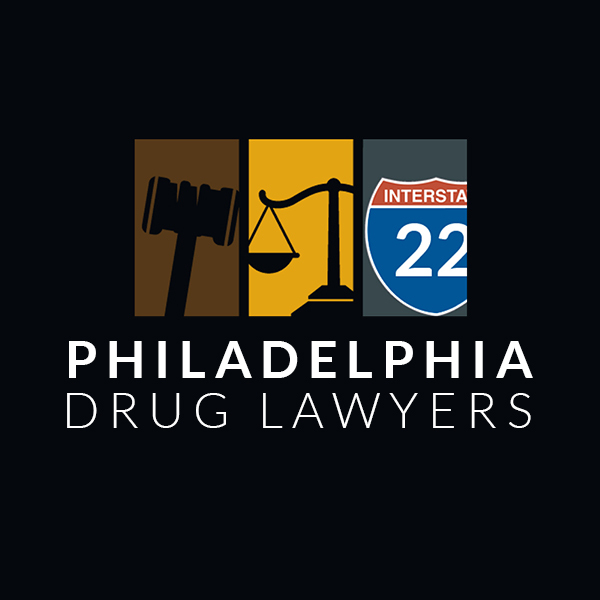 In Pennsylvania, the consequences of a conviction will vary based on the type of substance involved, as well as the amount. It’s often assumed that a person who has fewer than ten plants is growing for personal use, and the penalties are lighter. However, as law enforcement conducts the investigation, they may choose to weigh the plants, including the roots, and it may be determined that a lesser number of large plants still exceeds what a person might normally use for himself. In situations where a sharable or sellable amount is discovered, which falls between two and ten pounds, a fine of up to $5,000 may be assessed, and the individual may face up to one year imprisonment, even as a first-time offender. Those who have been found guilty for the same offense before may face double the consequences. A court may also assess a street value for the drugs, and fine the individual an equal amount. Penalties rise as the plant-count and weight does, so an individual found with more than 21 plants, or 10-50 pounds of marijuana plants, could face a $15,000 fine, plus as much as three-years imprisonment. The penalties climb to five years imprisonment and as much as a $50,000 fine for a first-time offender with greater than 51 plants or 50 pounds of marijuana plants. Again, in either case, a street-value may be assessed as a penalty, and those with previous drug records will face tougher consequences. You must have a competent cultivation attorney if you or a loved one is up against this serious charge. Law enforcement and the justice system take it very seriously, especially if it is believed that the substance was intended to be distributed or sold. It is very common for an individual to face numerous charges from a single event, which may include basic possession all the way through trafficking. Without the assistance of a skilled cultivation lawyer, time behind bars and major fines is almost a certainty. Moreover, the lifelong repercussions of a criminal conviction can limit future job prospects, restrict housing options, and more. However, a skilled cultivation attorney will examine all aspects of the case, from the investigation, to the arrest, and even how law enforcement behaved during interrogation. After reviewing the evidence, an attorney listed on this site may be able to have evidence thrown out, thus eliminating the charges altogether. When this isn’t possible, your cultivation attorney may be able to negotiate a reduction in charges or create a solid defense to protect your rights and your future. 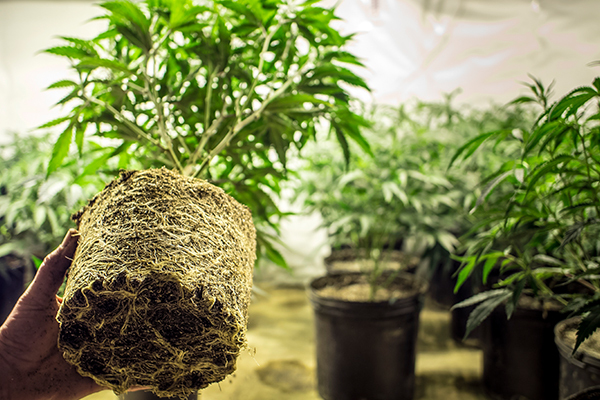 The cultivation lawyer you select will need time to research and strategize, so review the profiles listed here promptly, and begin scheduling consultations as soon as possible.